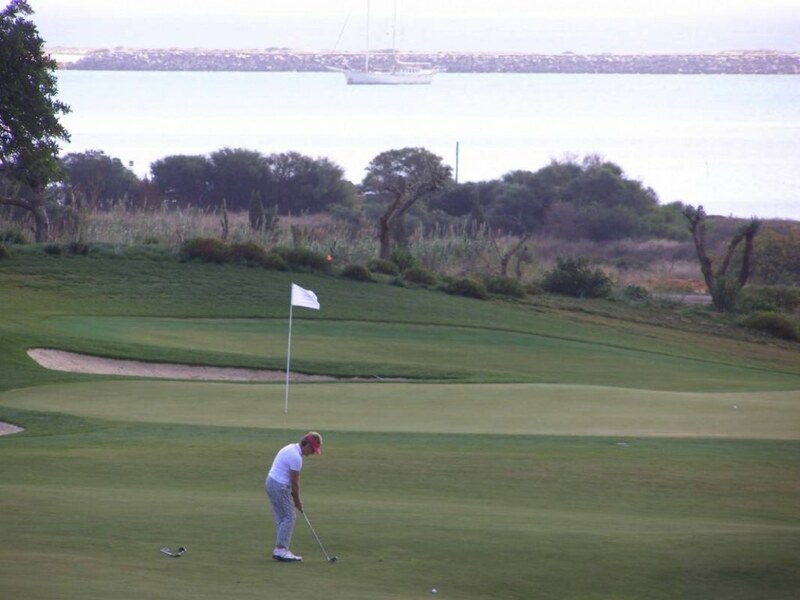 Onyria Palmares is home to three excellent loops of nine, creating one of the finest golfing resorts on The Algarve. 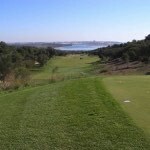 The three nines – Alvor, Lagos and Praia – can be combined into a mix of 18 hole courses, each with a par of 72. 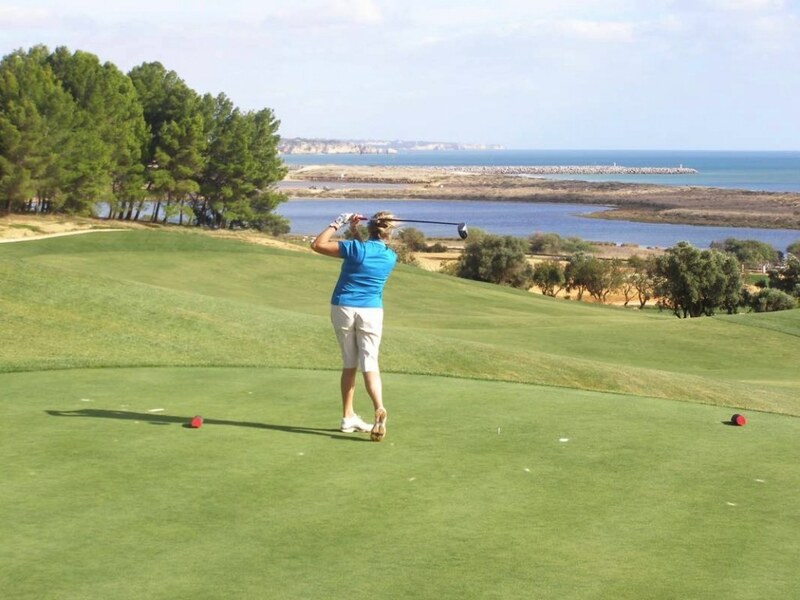 Located primarily on the northern part of the site, the Alvor Course has a parkland character with mature trees and views of the Monchique hills. Changes in elevation are integral to the design of this nine, which is played through intimate valleys. The parkland setting disappears briefly with a series of holes with more expansive views. A preview of the dunes and links holes to come is provided in the sixth and seventh holes. 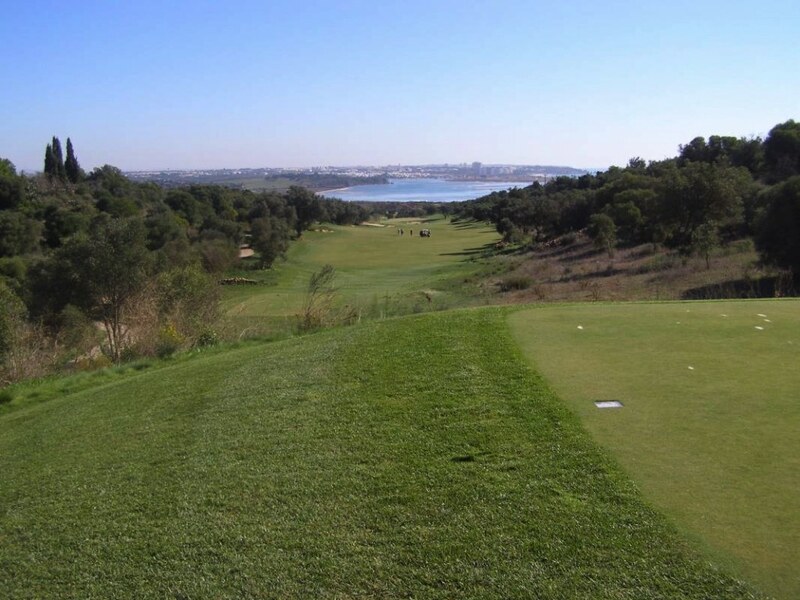 The Lagos Course begins with the same parkland character as the Alvor Course. This loop incorporates the only two lakes found on the entire site, at the short par three third hole and the long par four sixth hole. Holes seven and eight immerse golfers into the expansive dunes on the southwestern portion of the site. The loop concludes with a climb to the clubhouse and back into the parkland setting. 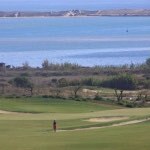 The third nine at Palmares presents the stunning coastal golf experience – a seaside landscape with dunes exposed to the elements. The four seaside holes lie between the beach and the railway line. The course opens by descending from a parkland setting. The second hole then whisks golfers into the true links part of the course. 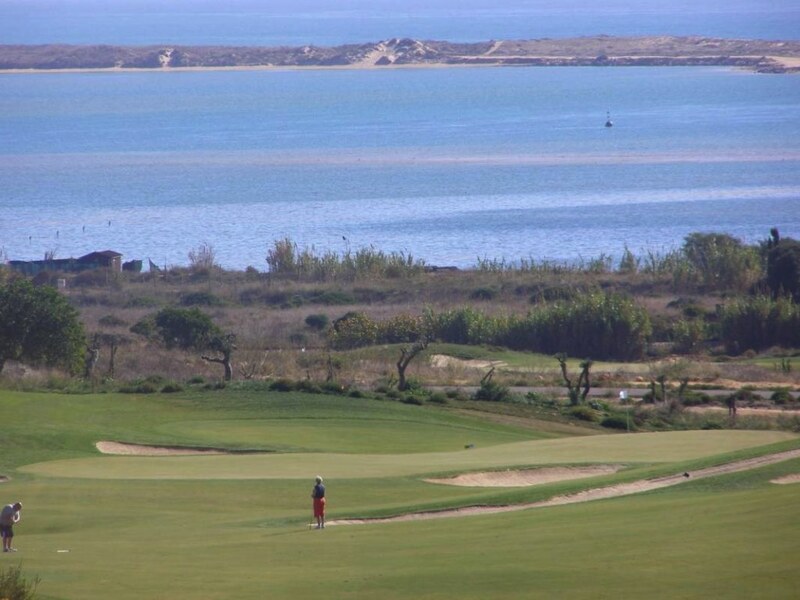 This dunes character is continued through the remainder of the Praia Golf Course with the closing hole, a tough uphill par five, rising out of the dunes through a deep valley to an amphitheatre below the clubhouse. One player in every eight plays free. Groups of 16 or more players benefit from discounted green fees – please contact us for more information.